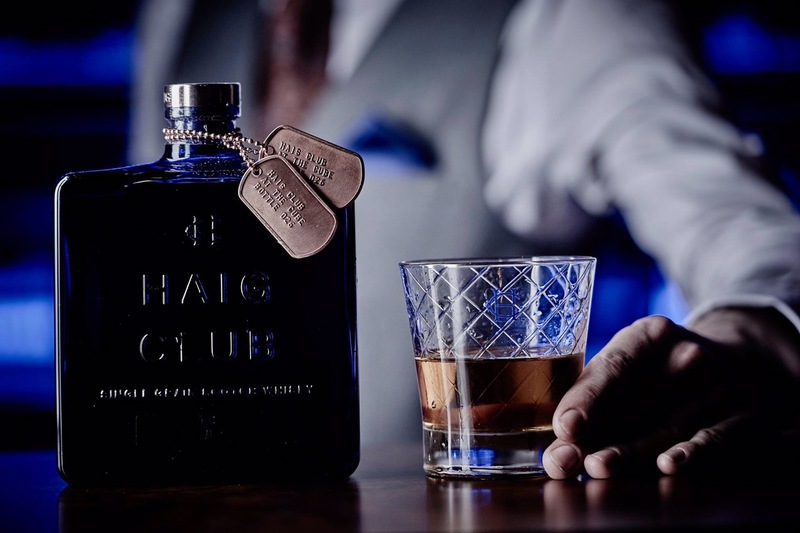 New Haig Club Scotch Bar launched at The Cube, Birmingham. Oh whisky how much do I love thee, let me count the ways! 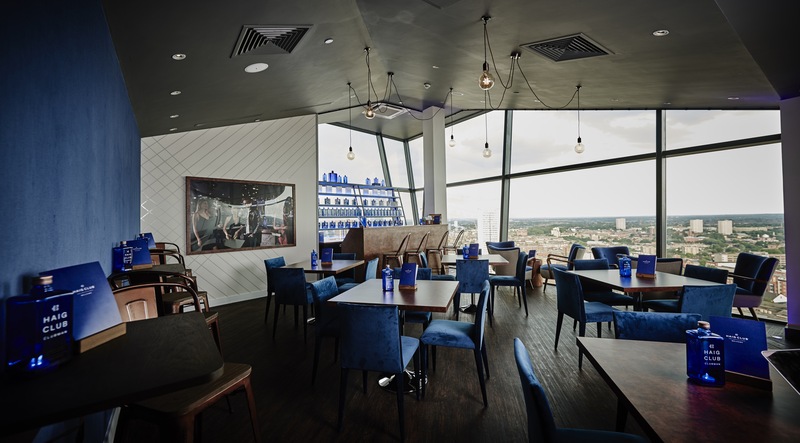 Birmingham has welcomed a stunning new skyline destination with the launch of the Haig Club Bar on Level 25 at The Cube last month. 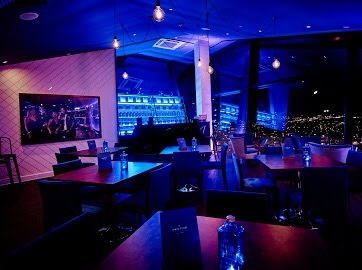 The bar, which sits alongside the Marco Pierre White Steakhouse Bar & Grill with views across the city, features a dedicated entrance on Level 25. 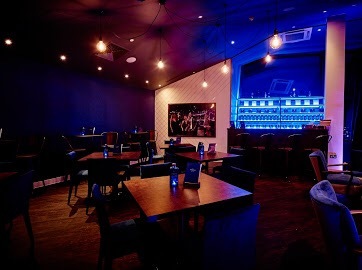 It seats 36 guests, showcasing Haig Club and Haig Club Clubman through a specially crafted drinks menu and cocktail list, alongside small plates and sharing dishes. For Vegetarians try Halloumi and Courgette flowers and Patatas Bravas thus far. 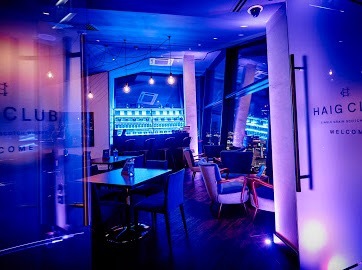 The interior design has taken reference from the copper and distinctive blue of the Haig Club brand, to create a stylish and contemporary space for guests to relax and enjoy the company of friends or colleagues. 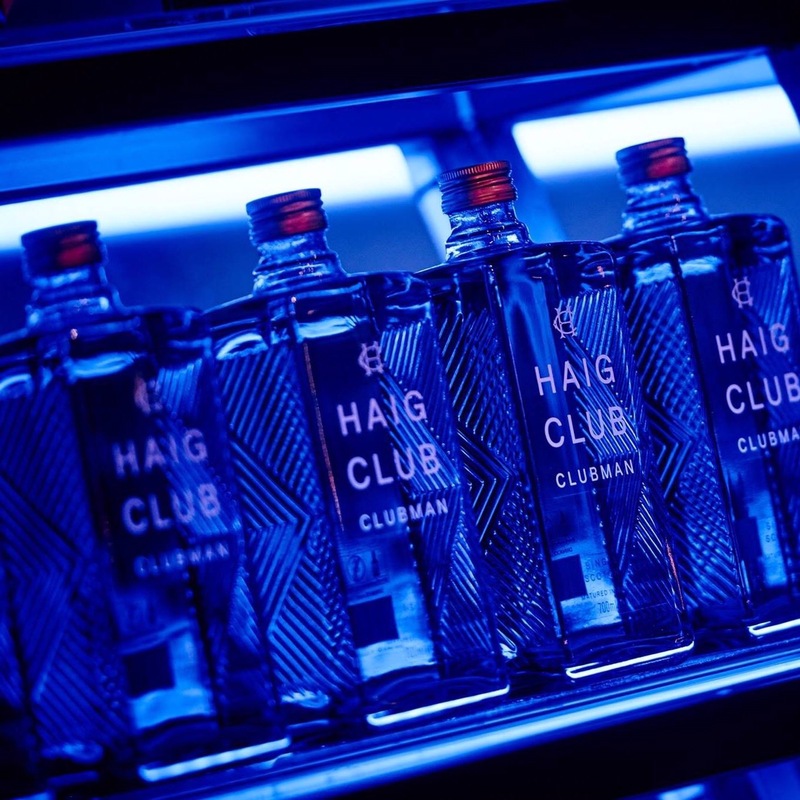 With a separate entrance and exclusive feel, the Haig Club Bar on Level 25 will be open from Tuesday – Saturday, 6.00pm until 1am and will also be available for private hire. 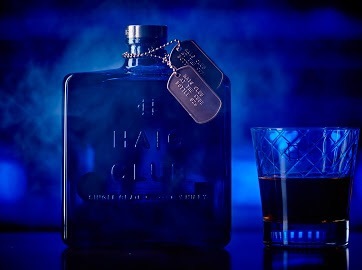 Only Haig Club and Haig Clubman whisky will be sold and the bar is table service only. Jack Spencer who was previously at Bourne and Co. in the city will be head bar man. For whisky lovers and cocktail connaseurs it become a must visit bar with a smart view to match. All photos and information courtesy of Rewired PR and The Haig Club, with thanks. « Opus fixes the price not the diners options.